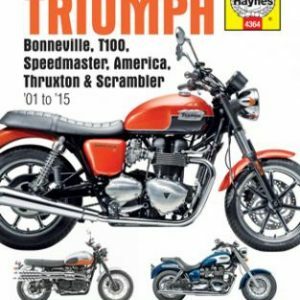 Earn up to 492 NewBonneville Bucks. 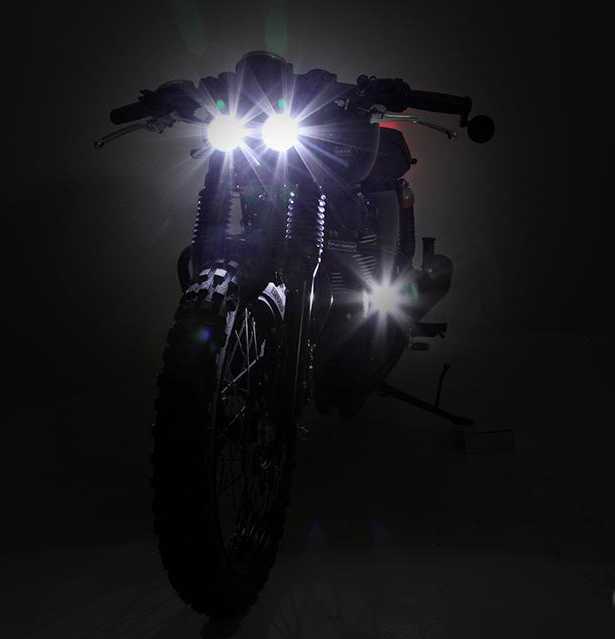 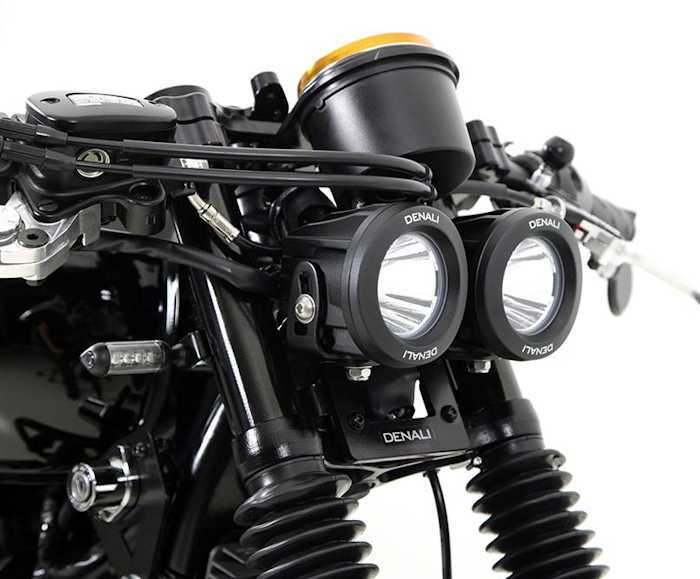 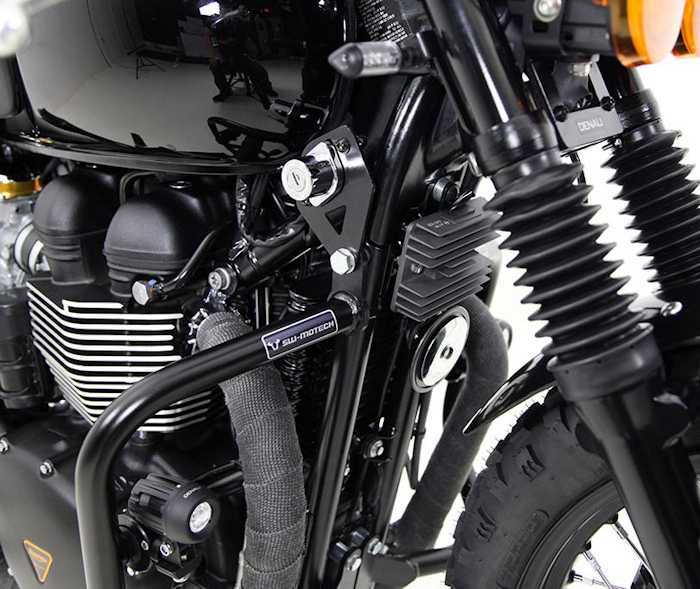 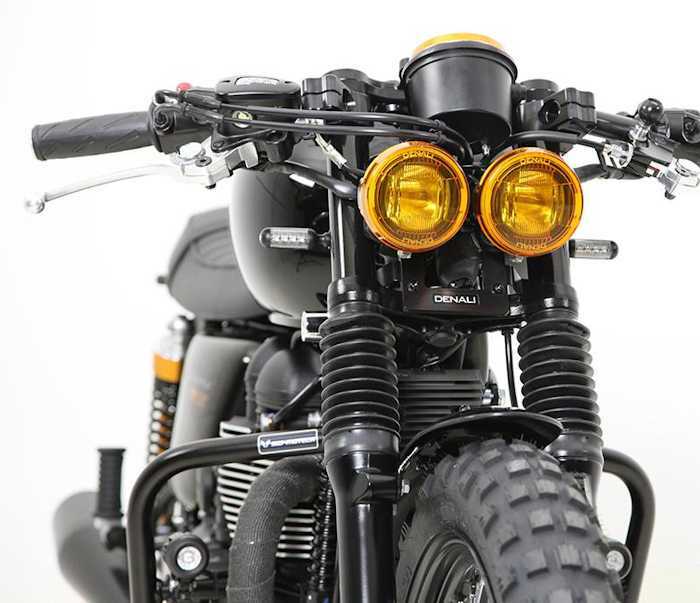 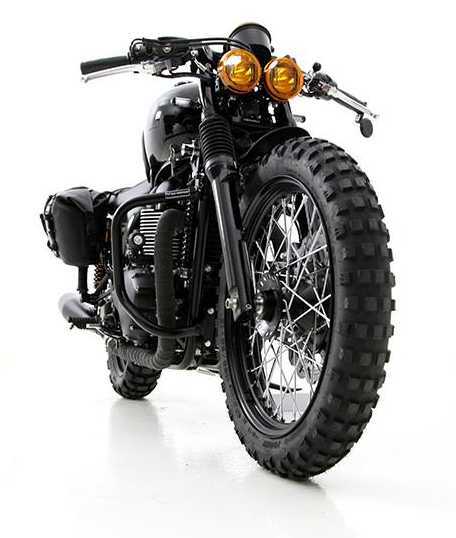 Give the front end of your Triumph Bonneville, Thruxton and or Scrambler a complete make over with the Denali Dual DR1 Headlight Conversion Kit. 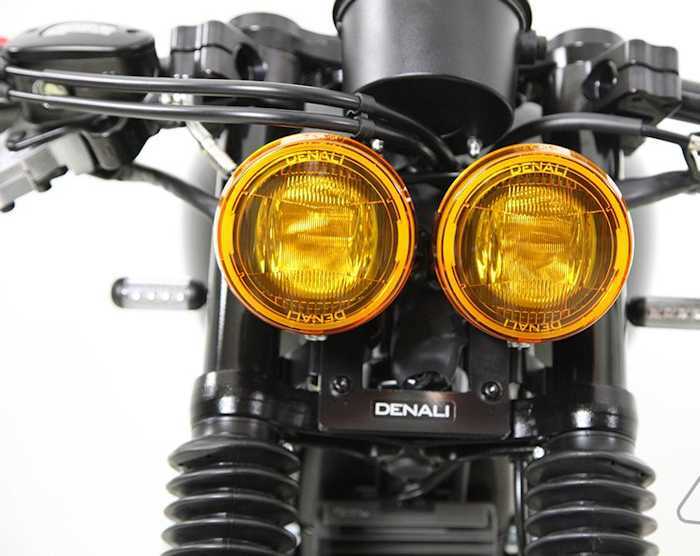 The kit replaces the OEM headlight with two extremely bright Denali DR1 Pods, which shine light an outstanding 695′ down the road. 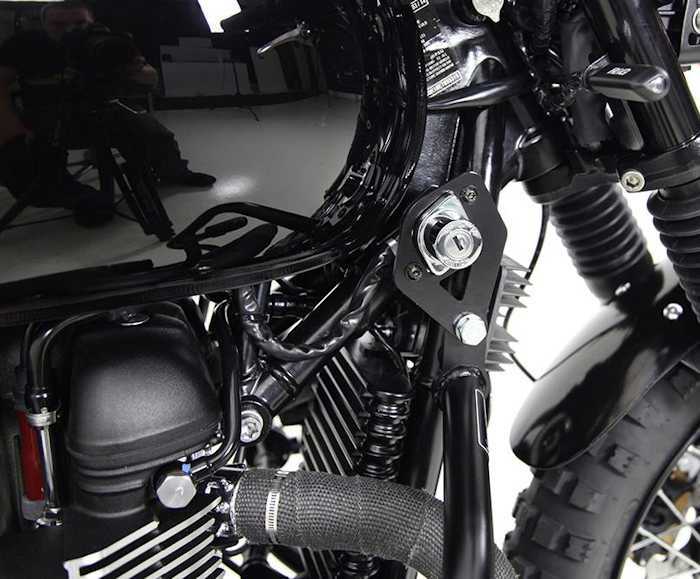 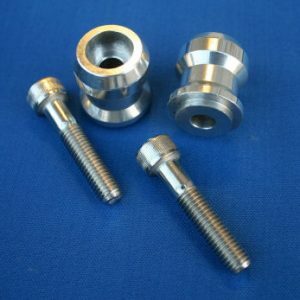 Also included in the kit are brackets to relocate the turn signals, ignition, horn and rectifier. 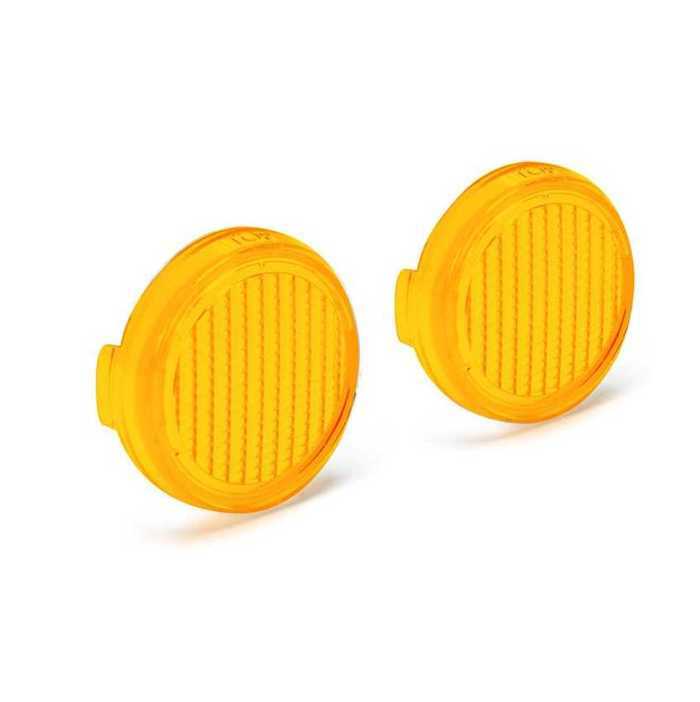 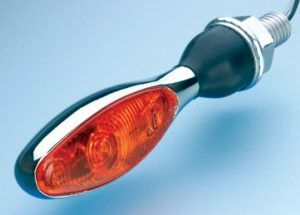 The stock turn signals can be reused however it is recommended they are replaced with something more streamlined such as the Kellermann Signals.